Pick up any health magazine and you'll find countless features on the benefits of having a healthy gut, and both prebiotics and probiotics are currently enjoying a long overdue welcome in the spotlight. But this is nothing new. Many ancient civilisations have held the 'gut' in high regard and respect for thousands of years. For example, in Ayurveda, the stomach and the digestive system are seen as the root cause of all ill health, from minor complaints to more serious diseases, and so maintaining a healthy gut is the best way to ensure long and happy years of good health. In the West though, our digestive system is often under attack from fatty junk food diets and too much-processed foods, a lack of exercise and tons of stress. Conditions like IBS (Irritable Bowel Syndrome) are on the rise, but they are frequently treated with medication that doesn't properly address the problem. 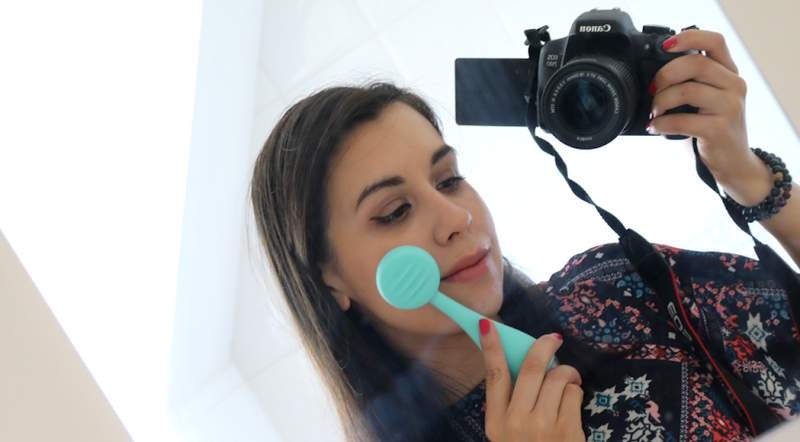 I've had numerous stomach problems myself and was diagnosed with IBS last year, which led me to research more about the subject to try and understand what was causing it. After some diet and lifestyle changes, I found that taking a prebiotic and probiotic supplement has really helped. 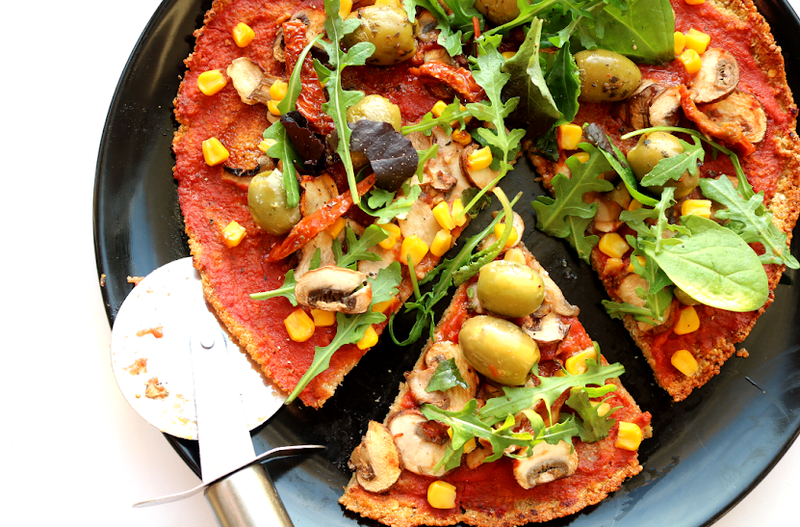 I still get flare ups every now and then (especially if I fall off the diet and into a plate of pizza...ahem! 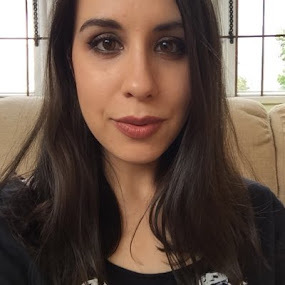 ), but for the most part, it's much better and far more manageable than it was before I was diagnosed. 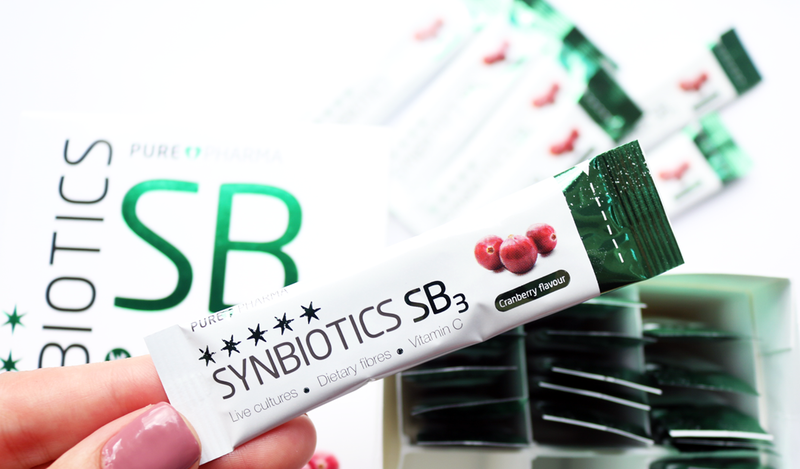 I've tried a couple of different prebiotic and probiotic supplements from various brands since then, and a new one I've been trying out recently is the Synbiotics SB3 from PurePharma. 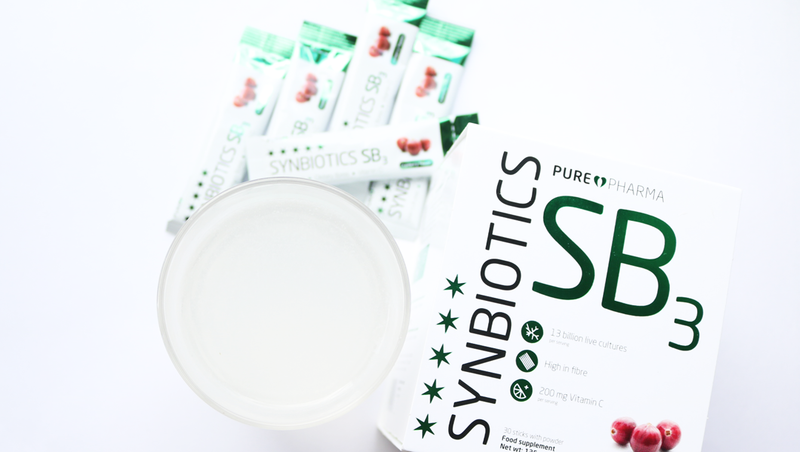 PurePharma Synbiotics SB3 are a blend of prebiotics and probiotics which help to keep your body and your gut in balance. It's important to find a supplement that has both as they work best when they're together (e.g as a 'synbiotic'). The easiest way to think about them is like an army and the food that the army needs to keep marching on. The Probiotics are the good guys. They're the good, live bacteria that your gut needs to fight off bad bacteria, and they help to support your immune and digestive systems. The Prebiotics are the ingestible fibres that serve as food for the Probiotics - they feed the good bacteria so that it can thrive, grow and keep fighting off the bad bacteria. Thus a happy balance is formed to keep your gut in check and working as it should be. This supplement contains a Probiotic blend with 13 billion viable cells featuring Bifidobacterium (BB-12) 3.5 billion CFU and Lactobacillus fermentum (PCC) 9.5 billion CFU. It also contains 200mg of Vitamin C to further support the body, in addition to Fructo-oligosaccharides, Inulin, Pectin and natural Cranberry flavour. It's free from Gluten, GMOs, Nuts and Artificial additives, contains no added sugar, and is suitable for vegans. How Do I take It and How Often? 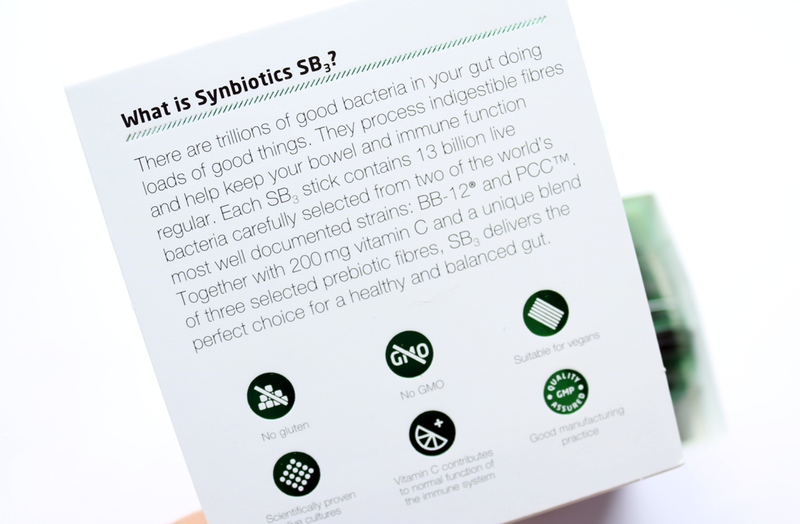 Synbiotics SB3 comes in a powder format that you can easily mix with water, juice, milk, yoghurt or you can take it straight from the packet. It has a subtle Cranberry flavour when dissolved in plain water, and I can't really taste it when it's added to juice. 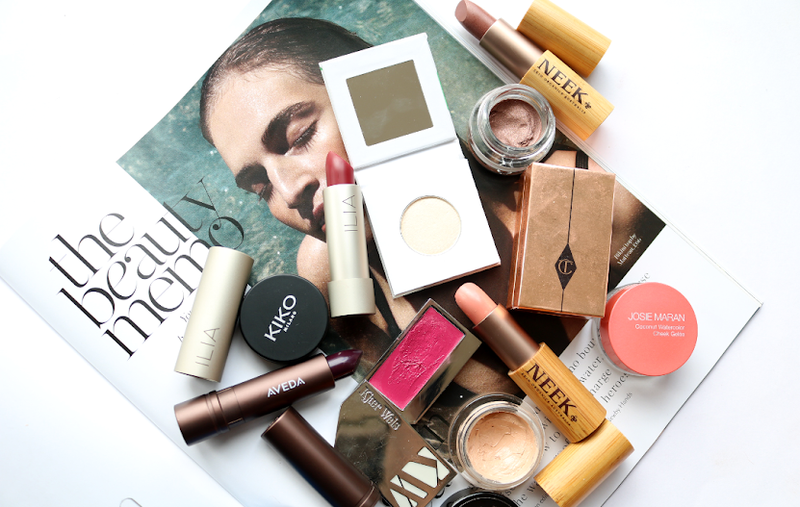 The supplements are individually packaged into convenient stick servings (great for popping into your handbag and travelling with), and it's advised that you take one per day, 30 minutes before eating a meal. I've been taking these daily for about a month now and I've seen an improvement in the symptoms of my IBS; most noticeably that I've had a lot less bloating and any stomach cramps and twinges have been much milder or virtually non-existent. I've also found that I'm sleeping a little better too, which is always a bonus as I'm a terrible sleeper! I've already ordered another pack and will continue to take these as part of my daily supplement routine. PurePharma Synbiotics SB3* (30 daily sticks, £30) are available online from HelloSkinShop. Do you take any prebiotics and probiotics?